Pre-orders include limited edition digital art book. 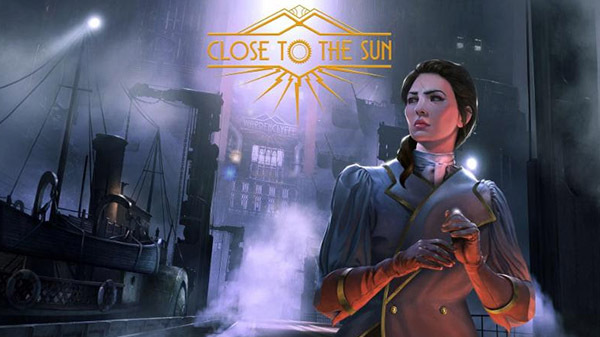 Close to the Sun will launch for PC via the Epic Games Store on May 2 for $29.99 / €29.99, publisher Wired Productions and developer Storm in a Teacup announced. The PlayStation 4 and Xbox One versions will follow later in 2019. All pre-orders of Close to the Sun will include an exclusive, limited edition digital art book at release. Storm in a Teacup also announced the international voice cast of the game, which can be viewed here.